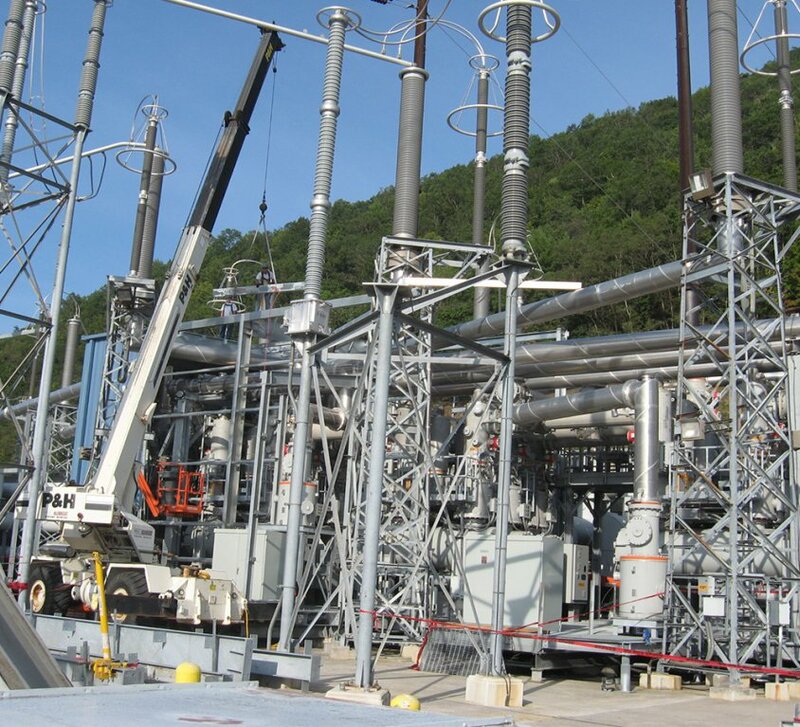 S&S Structures has developed extensive experience working with clients on projects directly supporting Natural Gas distribution systems. 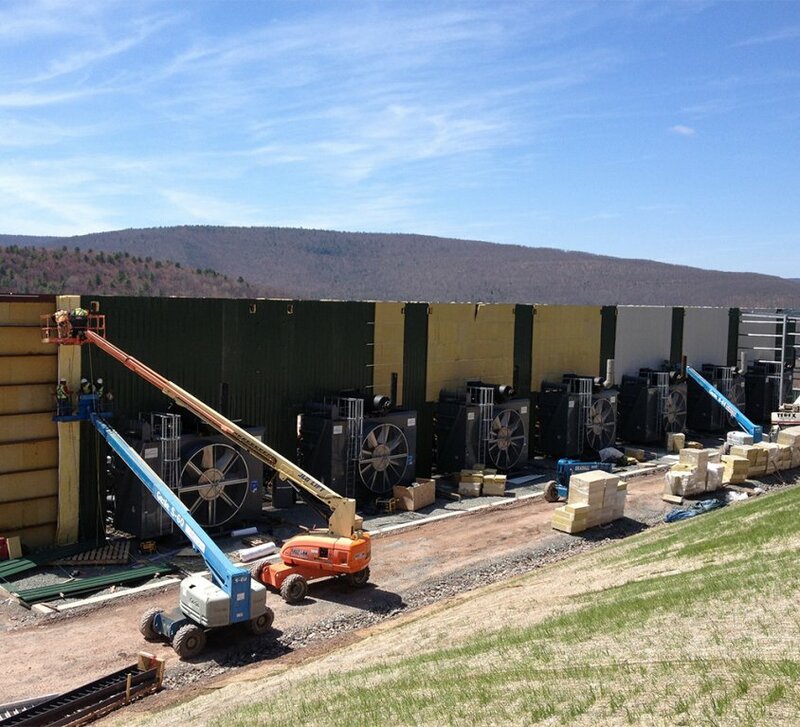 S&S has successfully enclosed over 100 high power natural gas compressor units in the Marcellus & Utica shale regions. All of these enclosures incorporated acoustical wall construction techniques of which S&S has become proficient in the installation. We understand the exacting demands of working on live-gas jobsites and train our employees to the latest standards in gas field safety guidelines. 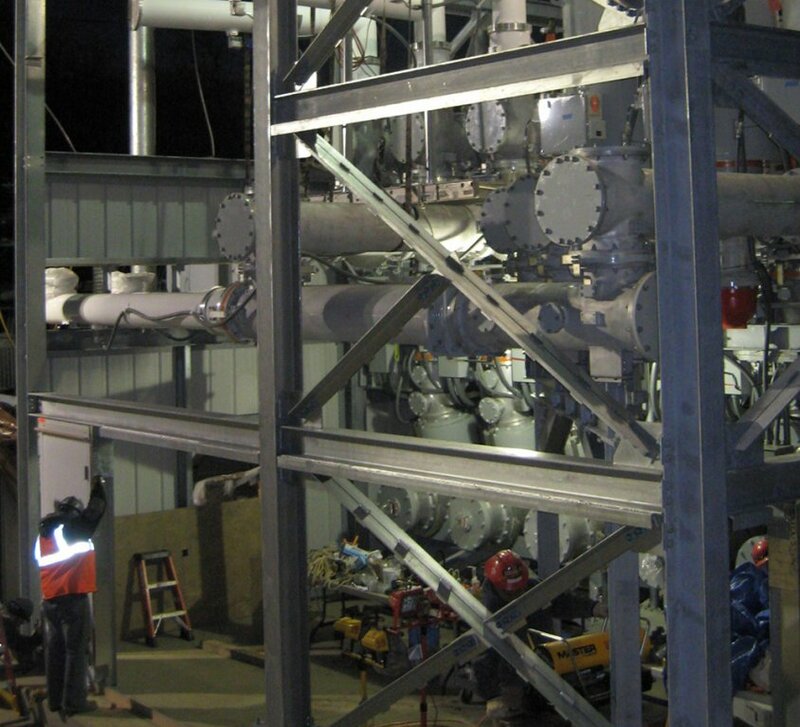 S&S Structures has completed numerous projects in the electrical sector and developed extensive experience in the Energy industry. 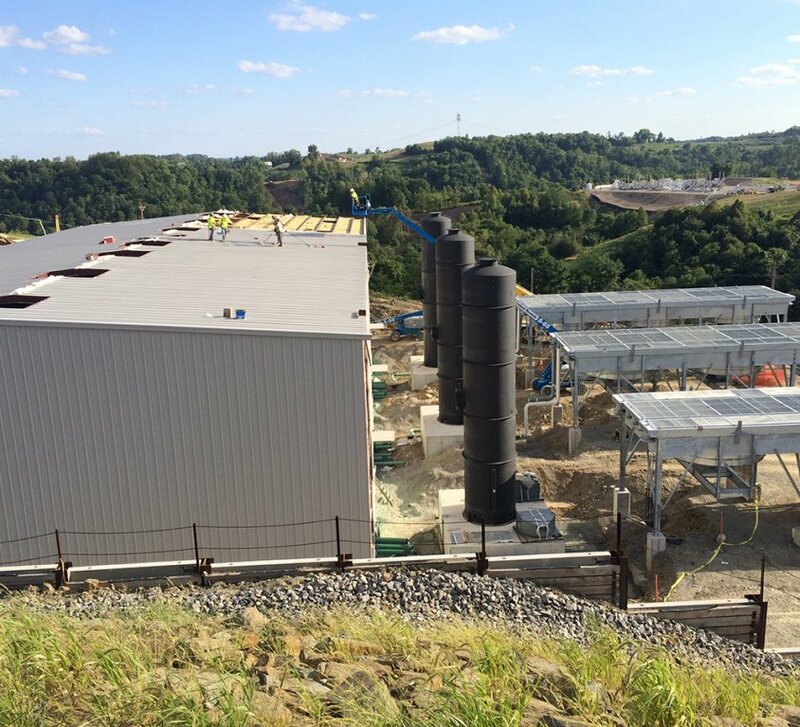 These include projects from substation & remote switchyard enclosures, to an enclosure inside the protected area at a nuclear power facility. 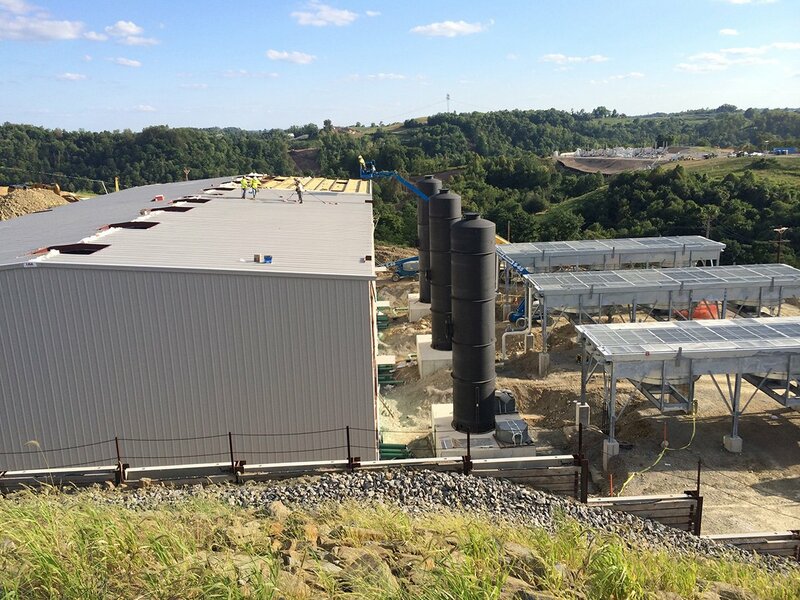 These projects all involved erecting steel within live 300-500 kV environments. 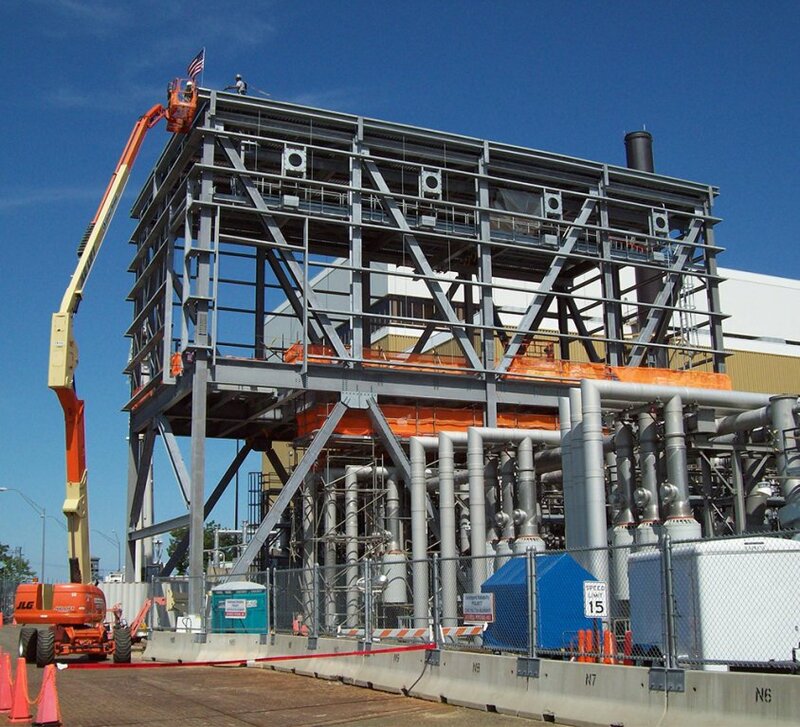 Our clients have included GE Energy, Siemens, and Mitsubishi Power Systems. 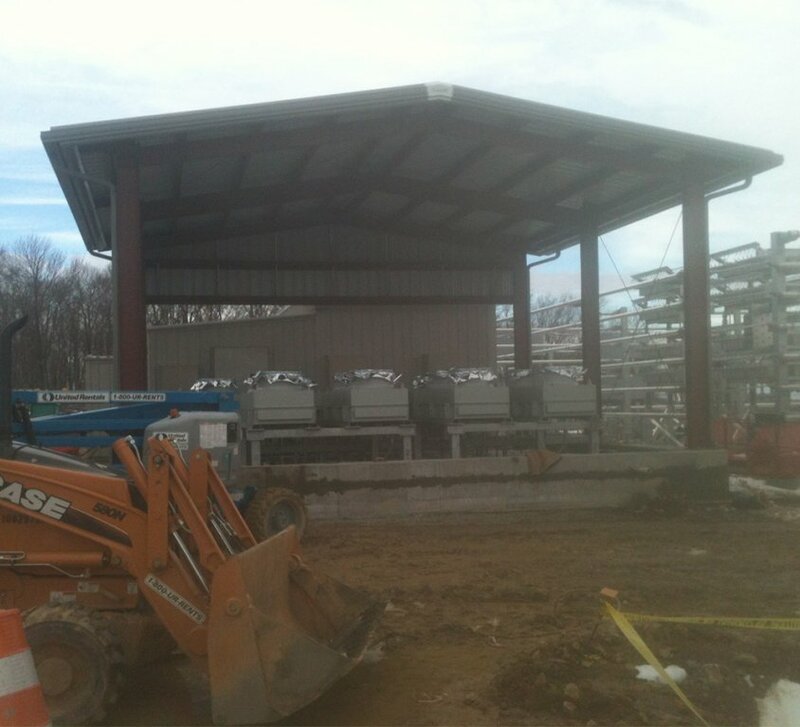 On many of these projects, S&S Structures furnished a Nucor metal building. 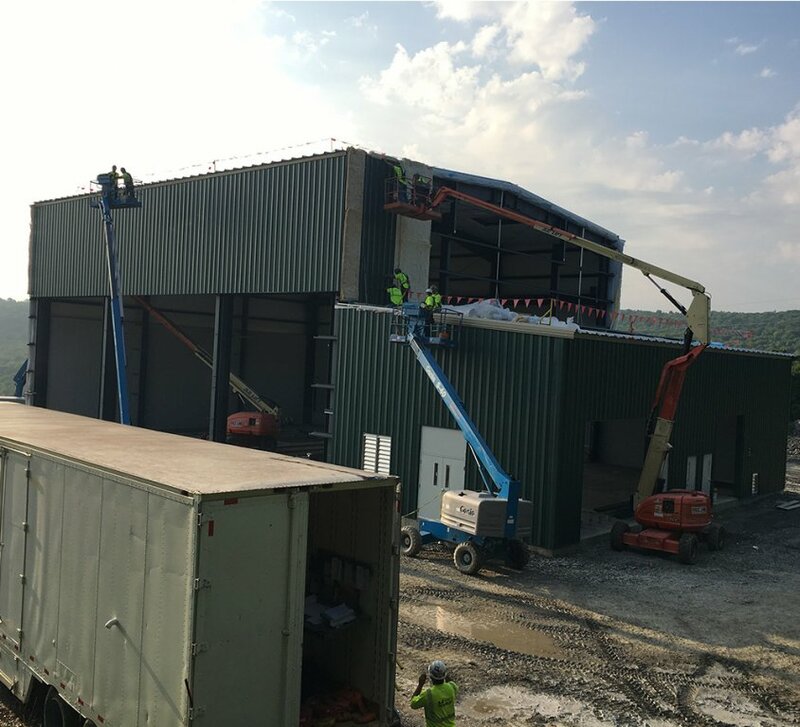 Founded in 1986, S&S Structures, Inc. has grown to become a leader in the Metal Building Industry. Our commitment to quality and customer service has been the foundation for our growth and continued success.